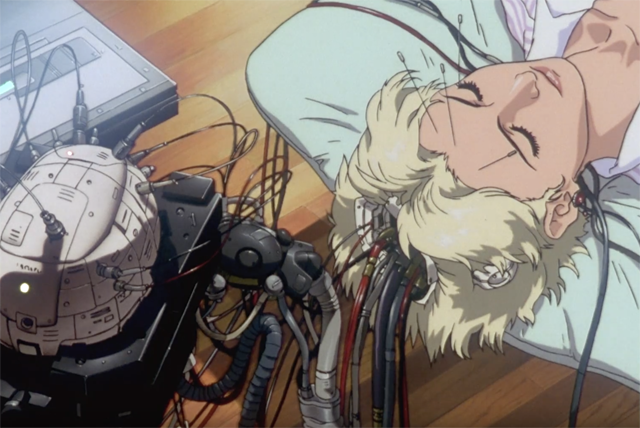 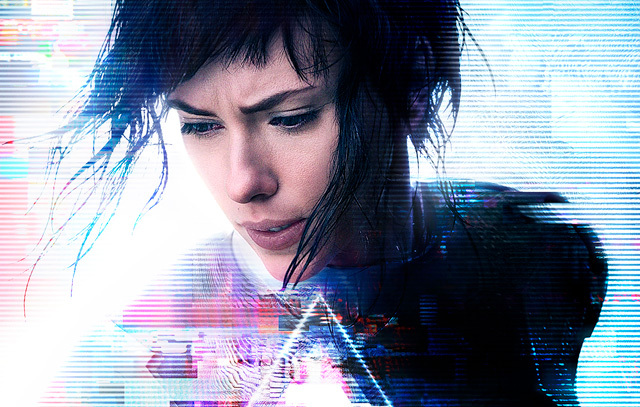 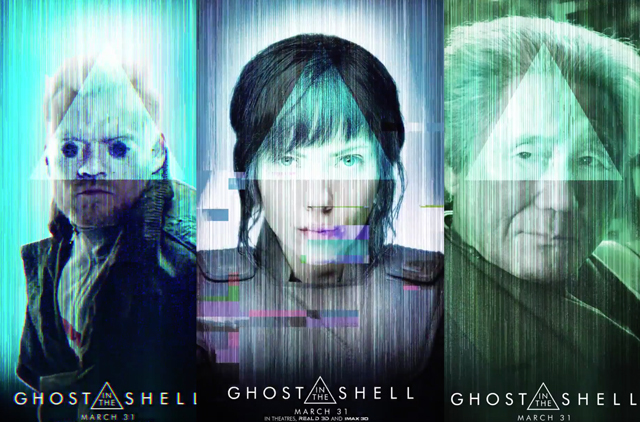 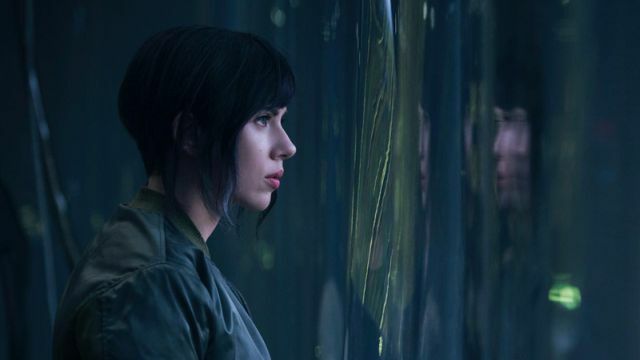 The New Ghost in the Shell Trailer is Here! 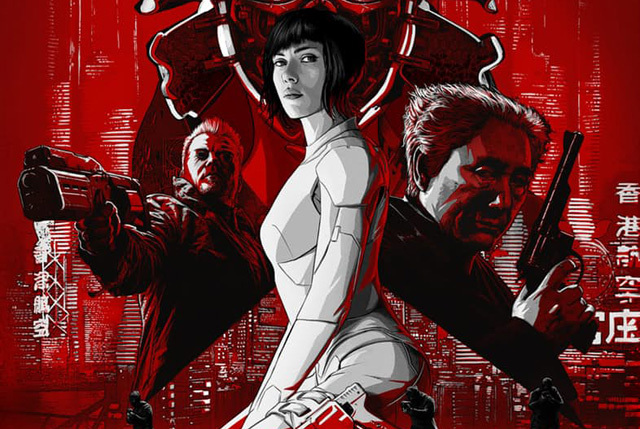 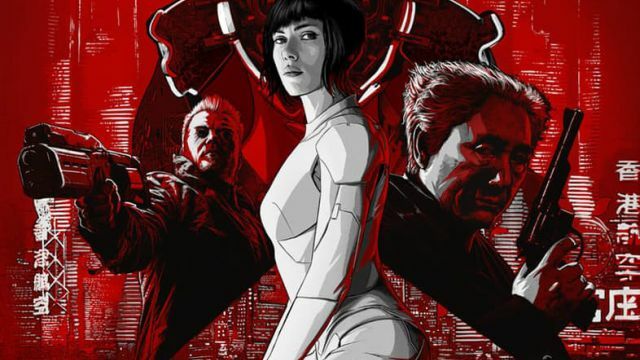 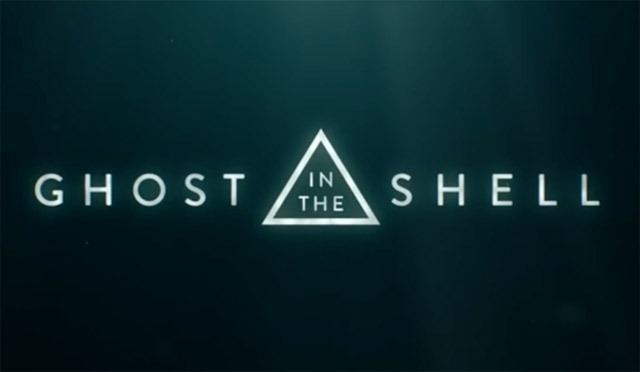 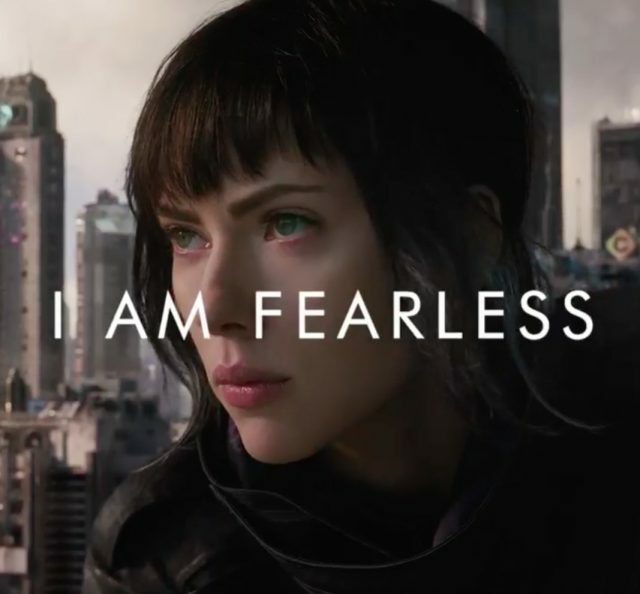 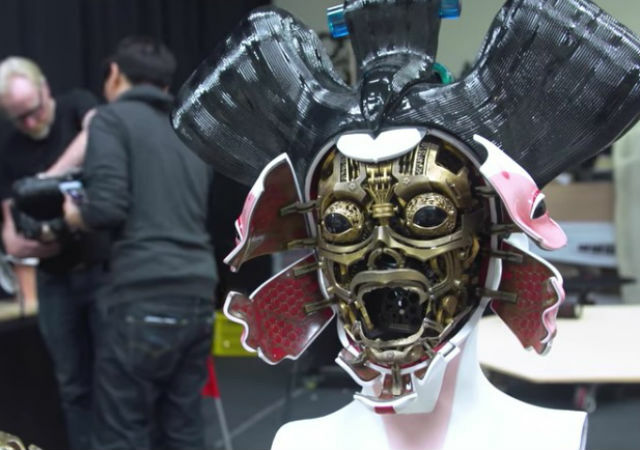 Ghost in the Shell Teasers Arrive! 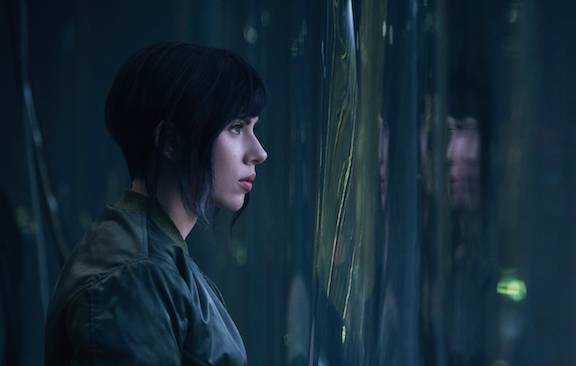 New Photos from the 2016 San Diego Comic-Con!